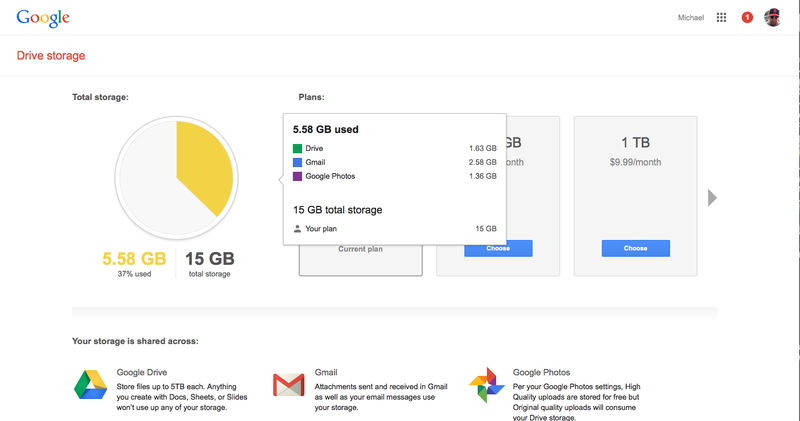 Not many users are aware of the fact that their Gmail account has a space constraint as well wherein they must make sure that they do not cross the space which has been allocated to their account. Checking the statistics related to the account space is exceedingly simple wherein users need not do anything different. They need to simple log in to their account using their user name and password. And, in the mail screen, the space related data is mentioned right in the bottom of the screen – the total space allocated to the account, the space utilized and the percentage utilization.